Book 4 in The Choir Girls series is coming October 13! 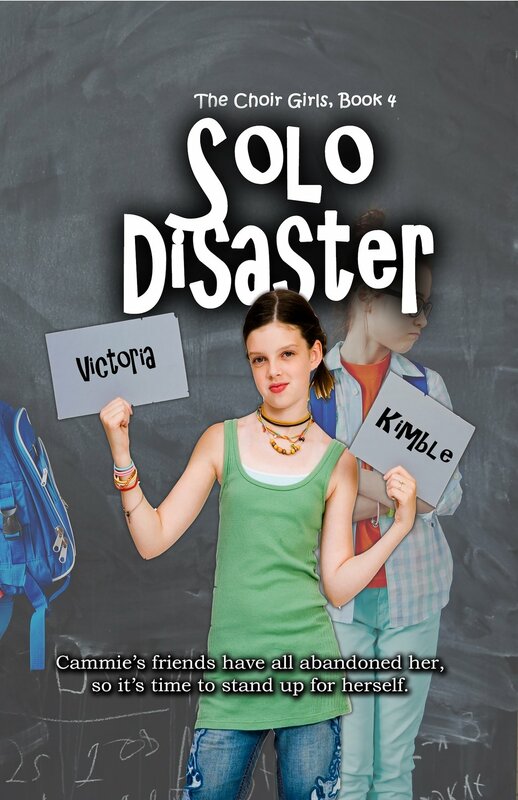 Cammie’s friends have all abandoned her, so it’s time to stand up for herself. Not only did Cammie get picked to represent her school at the Colorado State Junior High Honors Choir, she was also awarded the soprano solo! Was there ever any doubt? The only shadow over her joy is the fact that all her friends have ditched her to be friends with her archenemy, Pilar Sanchez. But Cammie is confident enough to push through and find new friends; ones who will appreciate her for her wonderful qualities. She can’t let her ex-friends bring her down. In fact, it just might be time to put them in their place once and for all. Cammie is definitely up for the challenge.